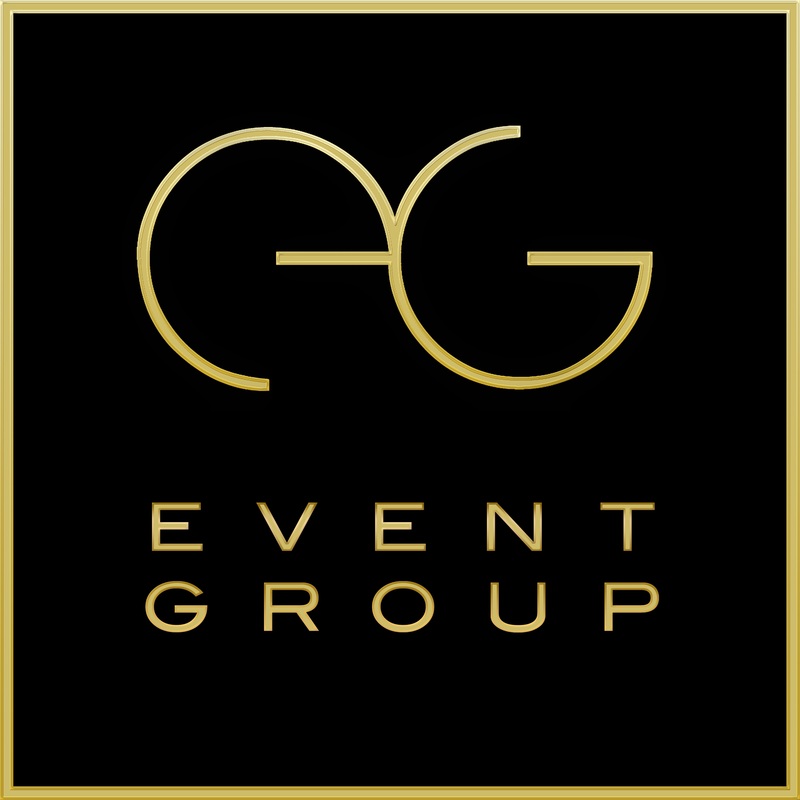 EG Event Group, a full-spectrum event planning, design and management company in Greater New York City, The Hamptons and destinations beyond. We create extraordinary events for the discriminating client looking to hold highly customized social or corporate events with an artistic and disciplined approach derived from the traditions of the theater. A unique blend of creativity, showmanship and production that sets EG apart into its own category, celebrating the lives, milestones and accomplishments of our clients. From the inception of his company, Eric has focused on envisioning, designing and implementing events for discerning clients who appreciate a sophisticated approach to entertaining. 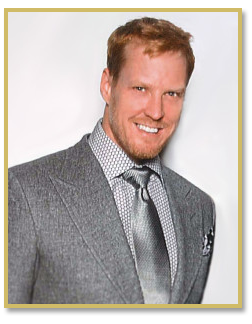 Rooted in his ten years as a successful Broadway performer and over twenty years in theater overall, the stage was seamlessly set for launching EG Event Group. Theater demands a sense of passion for vision, emotion, creativity, accuracy, attention to detail, dependability, hard work and above all, compelling story-telling. Translating clients’ vision into a FEELING and creating an overall experience, impeccably executed, is Eric’s mission. Whether an intimate dinner party, a large social gathering, a wedding, corporate event or gala, enacting YOUR story with grace, beauty, and authenticity is the foundation of his work. Clients include Rockefeller Group, Room & Board, Newsy, Robert Marc Eyewear, Rich Brilliant Willing,and serving as the resident Events Manager for Inc. Magazine’s Business Owners Council, orchestrating the annual calendar for this event-driven membership organization consisting of CEOs and owners of Inc. 5000 companies. EG Event Group also specializes in serving the not-for-profit sector including The Stuttering Foundation,The World Science Festival, event coordination for the annual Point Foundation Honors and producing Dancers For Good, an annual benefit performance in the Hamptons. Originally from the midwest, growing up overseas, and over fifteen years as a resident New Yorker, Eric brings a wholesome, yet worldly and cosmopolitan perspective. Decades of creative experience. An honest interpretation of vision. Detail. These are the backbones of Eric’s philosophy of merging great theater with great events and EG Event Group is your one-stop choice for all aspects of innovative event design and production.